Relational Horsemanship Foundations: Seven people, individual sessions. Choose this clinic if you are just starting out with Josh or simply prefer the focus that one-on-one lessons provide. Learning will develop your understanding of key Relational Horsemanship principles to get you and your horse on the best possible track. Relational Horsemanship Practicum: Nine people, individual sessions on day 1, groups of three on days 2 & 3. This clinic mixes individual sessions with group learning that allows you to work with Josh twice a day, while having time in between to try things out for yourself. 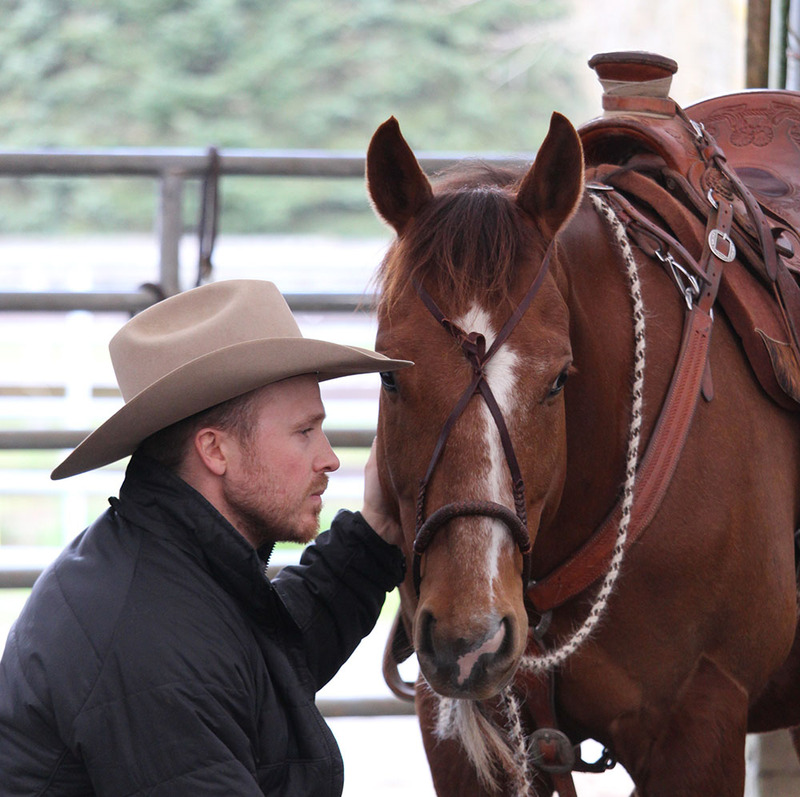 Perfect for those who have worked with Josh before and want to advance their Relational Horsemanship skills. 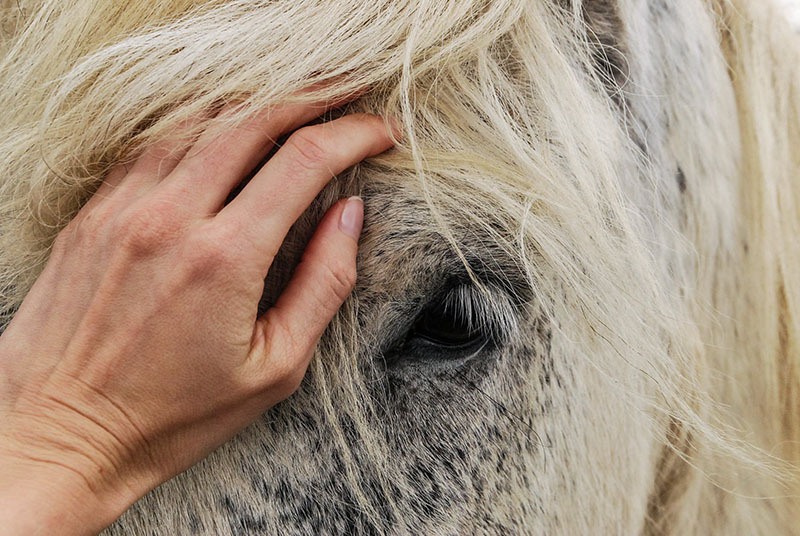 This truly unique clinic will bring myriad benefits to both horse and rider by helping you and your horse achieve better balance through expert assessment and hands-on adjustments. 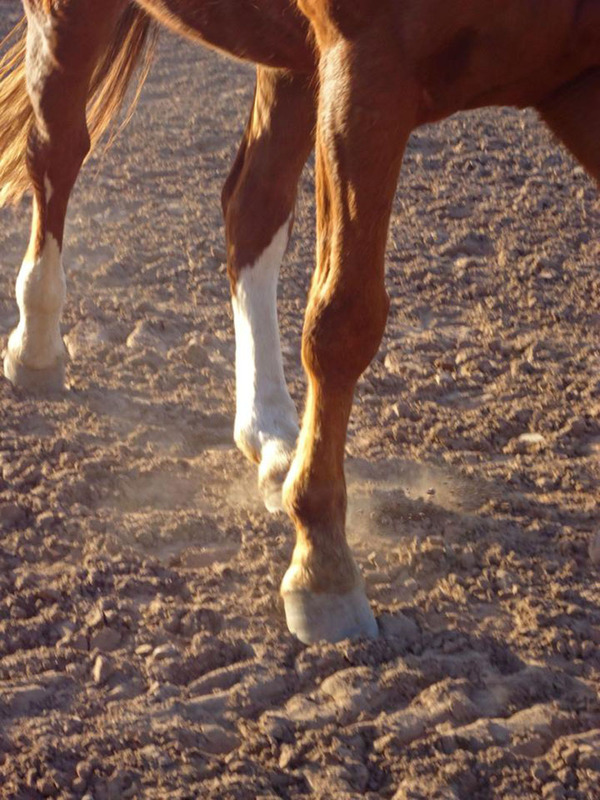 Josh’s own observations, along with those of the extremely talented equine chiropractor Deanna Niwa and the equally outstanding Rehabilitative Manual Practitioner Brook Bouquot, will pinpoint areas of physical tension and imbalance in each horse & rider pair. Sessions with Deanna and Brook will work to adjust and release problem areas, while one-on-one lessons with Josh will teach you how to use your aids to best keep the new-found balance and freedom of movement you will be experiencing. 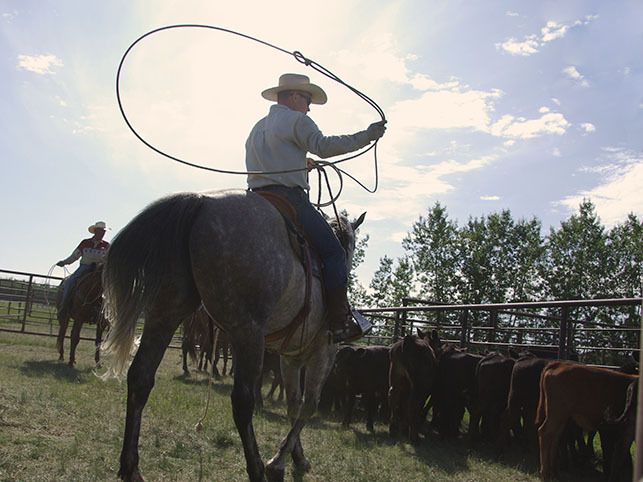 Cattle Clinic (Cow Work): Josh has spent much time working on ranches and learning from many handy horsemen. Here Josh will share his thoughts on handling cattle and allow participants the opportunity to try their hand at it themselves. Time is spent in the arena without cattle, in the arena with cattle and also out moving groups anywhere between 200 – 800 head. Here the skills you learn in the arena are tested and put into a clear perspective for the horses. Mentorship is the most demanding space Josh offers. This is a place for students and horse practitioners who want to dive deep into the learning Josh has to offer. The format is the same as day work BUT students will come to the ranch for one week every month for five months. This space is designed for students wanting to advance their horsemanship to the next level or trainers looking to deepen their approach. Focus is taken to debriefing, observing, riding some of Josh’s horses and working with your own. This space is for the brave and committed, but the learning is exponential! For those who want to make serious strides in their horsemanship but simply can’t commit to the regular mentorship program, our new Mini Mentorship session is the perfect solution. You will work intensively with Josh and three other students all day for four days, then have a two-day break (trust us — you will need it! ), then go for four more days. While the sessions will be challenging, you can expect to make substantial progress that will make a real difference for you and the horses you ride and train. Trail Riding Clinics: This clinic allows students to prioritize taking their skills outside. 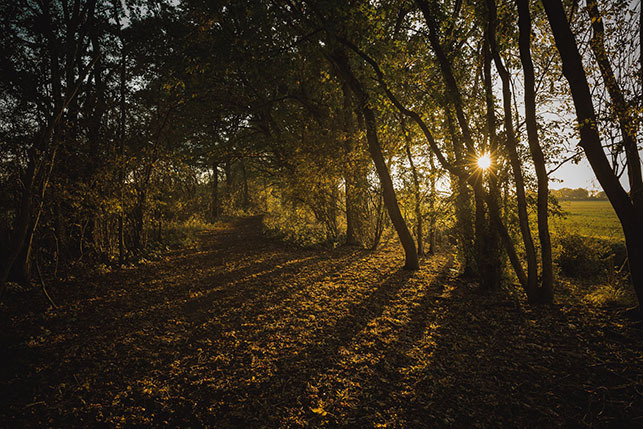 The ranch is located right on the beautiful transCanada trail which allows easy access to miles of trails. Some time is spent in the arena but the majority of the time is spent out on the trail. Trail etiquette, group management and proactive negotiation are all parts to this clinic. Groups will have the time to work together and learn at a comfortable pace to become proficient at trail riding in a safe way. Day work is a more demanding format. In this setting three people work with Josh all day with their horses for four days. This is a much more intense space and the demands are higher. Time is spent in the arena, on the trail or out working with cattle. The value is high and the results are obvious. Focus is placed on developing skills and testing them. Any gaps in horsemanship are discovered and focus is placed on developing the personal skills to develop a deeper connection with our horses.